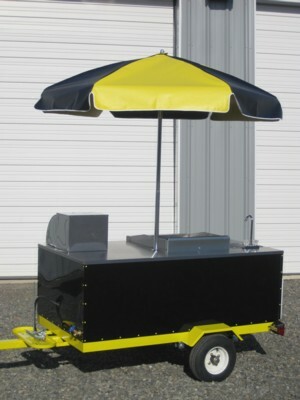 Ready to order your custom food cart? 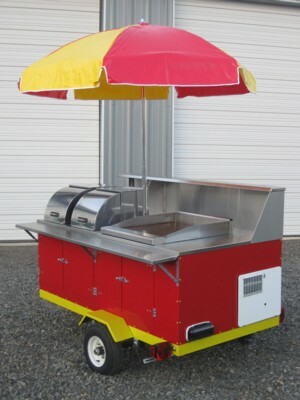 To order your hot dog cart or specialty vending cart give our friendly staff a call at 503 269 7519. We're here to take your call Monday through Friday 10am to 5pm (PST). Feel free to leave a message if you are calling after business hours, and we will return your call the next business day. 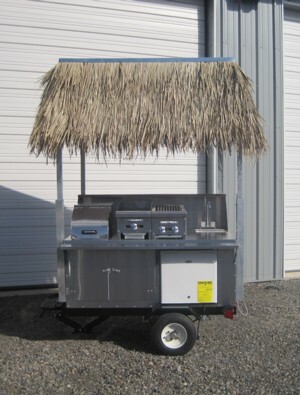 Should you have any questions please feel free to contact us. 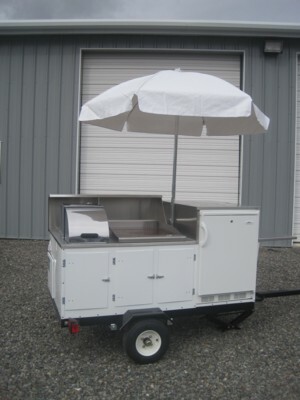 Our knowledgeable staff is here to help and ready to assist you every step of the way! 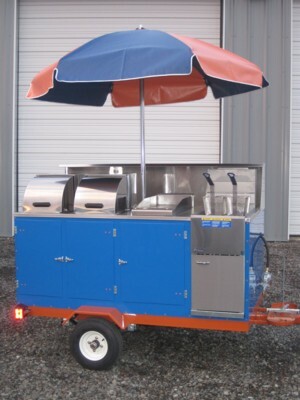 Purchasing a hot dog cart or specialty vending cart is an important decision, and we're committed to making the process seamless and comfortable for every customer!